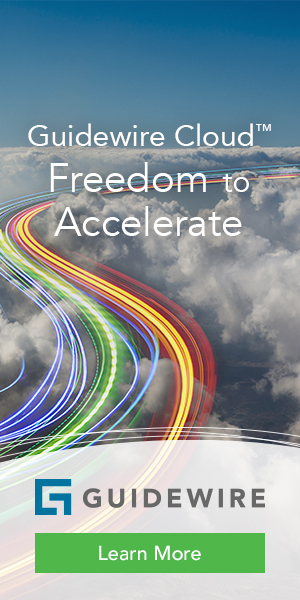 By substantially reducing Not in Good Order submissions and speeding up the process, advisors can focus more on clients and less on administrative tasks. TD Ameritrade Institutional (Omaha, Neb.) has selected iPipeline (Exton, Pa.) to automate new-account opening for independent registered investment advisors. iPipeline’s iGO Account Opening product allows advisors to execute account opening by choosing clients in a CRM and submitting in Good Order (iGO) information via Laser App Anywhere mobile software to open an account with TD Ameritrade Institutional, according to iPipeline’s description. 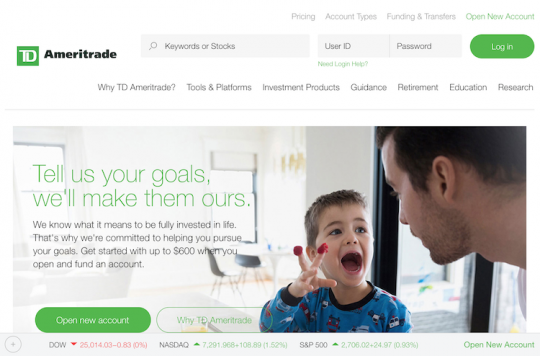 Through the new relationship, TD Ameritrade Institutional becomes the first custodian to integrate the iGO Account Opening solution, iPipeline reports. 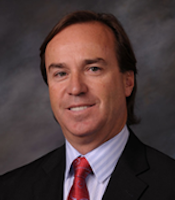 Bob Mahoney, Director, Technology Solutions, TD Ameritrade Institutional.